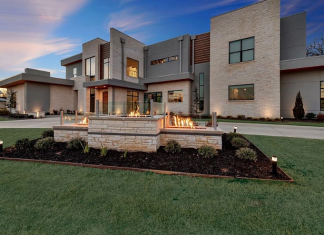 This newly built contemporary style home is located at 1032 Hatch Court in Southlake, Texas and is situated on an acre of land. 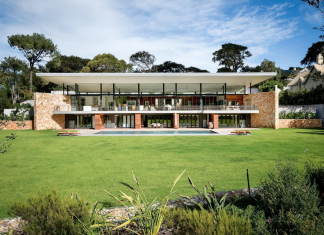 This contemporary style home is located in Bishopscourt, Cape Town, South Africa and is situated on over an acre of land with breathtaking mountain views. 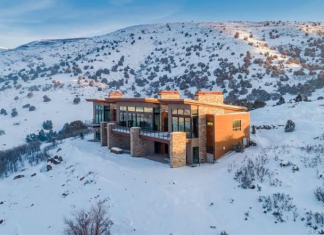 This newly built contemporary style mountaintop home is located at 1611 N. A1 Peak Drive in Heber City, Utah and is situated on 1.5 acres of land. 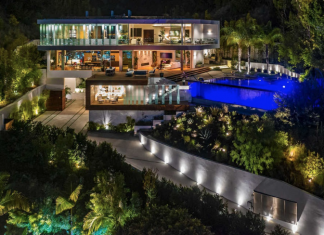 This Contemporary style home is located at 1895 Rising Glen Road in Los Angeles, California and is situated on 1.1 acres of land. 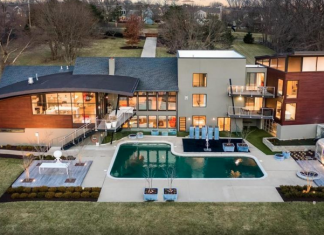 This unique, contemporary style home is located at 14420 Mission Road in Leawood, Kansas and is situated on 8 acres of land.